redeemed hassle-free. 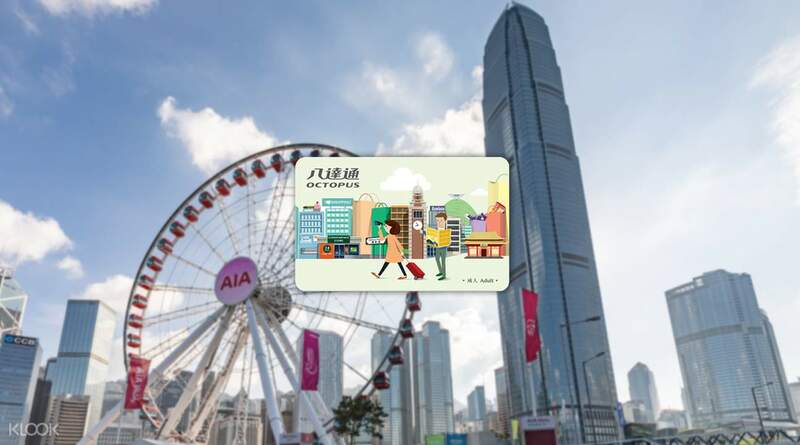 with preloaded 50hkd. 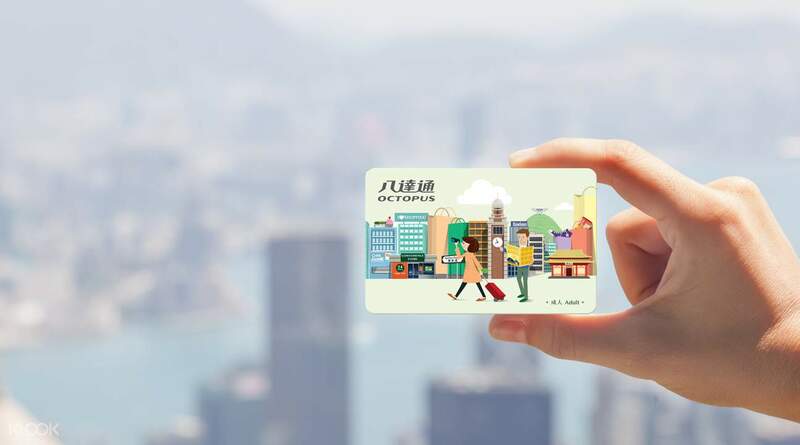 roaming around HK was convenient with this tourist octopus card. 😊 plus, can also be use in most of the restaurants and convenience stores.